Canton – Jacqueline Gaddy Hyde, 90, passed away on December 1, 2018 at Silver Bluff Long Term Care. A native and lifelong resident of Haywood County, she was a daughter of the late Keller and Lola Medford Gaddy. In addition to her parents, she was preceded in death by her husband, Roy Hyde, who passed away in 2010; a granddaughter, Leah Camille Setzer, who died in 2004; and one brother, James Gaddy. 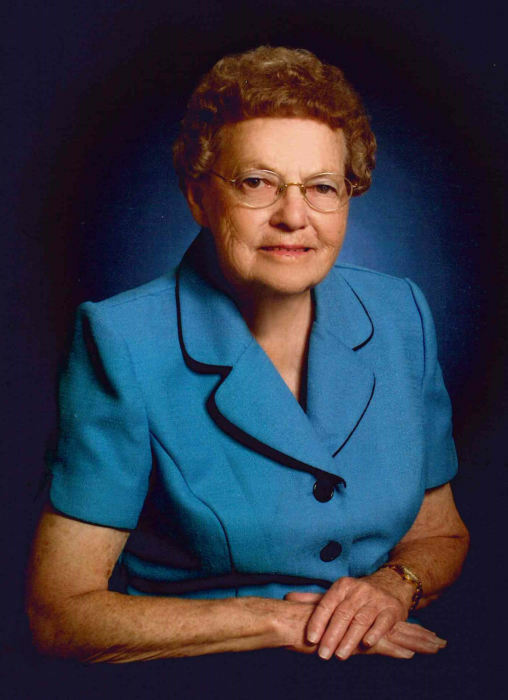 Jacqueline was a homemaker and a member of Dutch Cove Baptist Church. She is survived by two daughters, Rebecca Setzer (Chuck) and Deanna Willett (David), all of Canton; two sisters, Patsy Reynolds and Janie DeWeese, both of Canton; one brother, David Gaddy of Canton; and three grandchildren, Major Charles Nathan Setzer (Kimberly), Patrick Willett, and Farrah Willett Henderson (Ethan). Funeral services will be held at 2:00 p.m. on Monday, December 3, 2018 in the Canton Chapel of Wells Funeral Home with the Reverend Ed Lowder officiating. Entombment will follow at Forest Lawn Memorial Park Mausoleum. The family will receive friends from 12:30 p.m. until 1:45 p.m. prior to the service at the funeral home. Memorials may be made to Leah Setzer Memorial Scholarship Foundation, 95 Owl Holler Road, Canton, NC 28716. The family would like to express their heartfelt thanks and appreciation to the wonderful staff of Silver Bluff Rehab and Long Term Care for their excellent care of “Mrs. Jackie”.